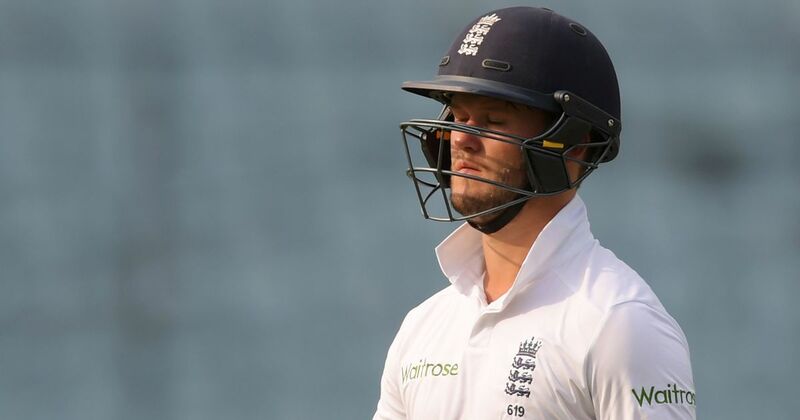 Perth, Dec 10: England batsman Ben Duckett was suspended on Saturday following an alcohol-related incident in a Perth bar during a team night out on Thursday. "Duckett was meant to be opening the batting for England in the two-day tour match against a Cricket Australia XI at Richardson Park that started on Saturday," cricket.com.au reported. "The 23-year-old, who had been drafted in to the team for this match from the England Lions squad that is also in Perth, was stood down on Saturday morning and is now suspended while a disciplinary investigation into his behaviour is carried out." Earlier, England lost the second Test in Adelaide by 120 runs to hand Australia 2-0 lead with three games to play.